Here at kissmyspatula we are committed to showing you the best, or at least our favourite, places in the world to eat and today we are going to focus on that most lavish and endearing city, Dubai. We spent quite a chunk of time in the Middle East last year and Dubai was the our top destination in terms of food choices. The city really embraces food and you can take some of the luxury tours in Dubai which will show you many of the city’s top eateries. We decided to find out for ourselves which were the hottest meals in town, and here are our top picks. We had been looking at our options for fishing trips in the UAE during our time there when we came across the Alexandra Dhow cruise dinner, a night of entertainment on the water with some fabulous food, we had to try! I believe that a great meal is about more than just what is served on the plate, it is about the experience too and this night aboard the ship was an absolute delight. Great food, fun entertainment and all under the canopy of the Dubai night sky, definitely one we would recommend. This Peruvian-themed restaurant won the city’s best award in 2016 and we visited with the anxiety which always comes when you are visiting a restaurant which is held in such high regard. Thankfully this restaurant met our expectations and I’d put this up there as one of the best restaurants that I have eaten in. There is a genuine love and care for the food here not only by the chefs themselves, but by the staff too, who are more than happy to speak about everything on the menu. This restaurant is not cheap and you have to book up early but money and patience are a price worth paying for this cuisine. I love the feeling of being inside a proper pub and we fell upon this one by accident as we were roaming the city, a fortuitous turn of events! Inside this place you’ll feel as though you are sat in a traditional pub the West End of London and there is absolutely nothing pretentious about the way in which it is done. On top of the environment, this place serves up some beautiful cuisine. The food is as you would expect, pies and burgers, sandwiches and steaks and all of which are authentic and delicious. If you want a true pub-grub experience here in Dubai, for a reasonable price, Reform is the place for you. A good test of a city’s cuisine is to check out the best steak in town and we had heard that JW’s was the place to find it, and it didn’t disappoint. The room is dimly lit, quiet and relaxed, the staff are friendly and warm, and the restaurant serves up some thick and perfectly cooked steaks. 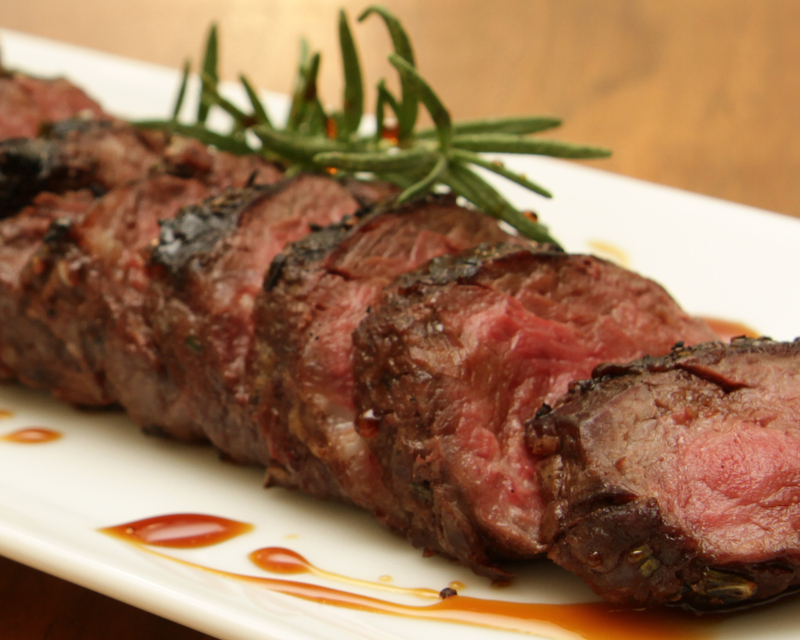 All options are available in JW’s, rib-eye, fillet, Wagyu, Kobe, sirloin, Porterhouse, and the list could go on. This was the only steak which we had in Dubai and so saying it is the best would be unfair, that said, I would urge you to go and try a steak from JW’s when you do get to Dubai.